A healthy diet can help your hair stay strong and shiny. What you eat can also keep you from losing your locks. If you’re not getting certain nutrients from food, you might see the effects in your hair. Vitamins B6, B12, and folic acid are also important to your hair. Vegetarians and vegans often don't get enough of them. Foods with B6 include bananas, potatoes (both white and sweet), and spinach. 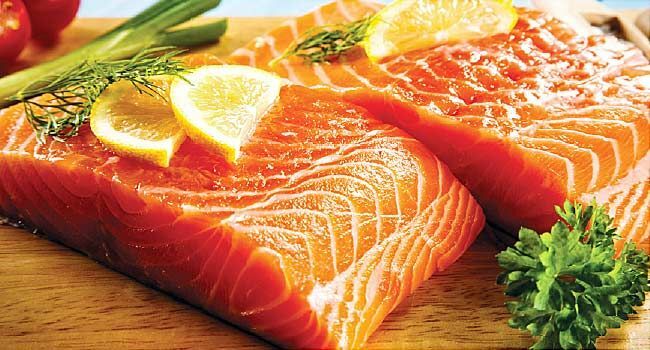 Major sources of B12 include meat, poultry, fish, and dairy products. You can get folic acid with plenty of fresh fruits and vegetables, especially citrus fruits and tomatoes. Whole-grain and fortified-grain products, beans, and lentils also have it. Protein is also critical for keeping your hair healthy, but many people don't get enough. Lean meats like fish and chicken, eggs, and soy products are good sources. Eat one serving every day. Because trace minerals like iron, magnesium, zinc, and biotin also affect hair, it's a good idea to take a daily multivitamin. The right foods can be really good for your 'do, but hair loss has many causes. Sometimes, genetic factors like male or female pattern baldness can play a role. Thyroid disease, anemia, autoimmune diseases, and hormone issues may also cause changes or loss of hair. American Academy of Dermatology: "Hair Loss."